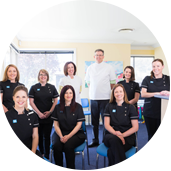 New patients are always welcome at South Morang Dental, whether it be due to an emergency or toothache, or whether the patient wants a comprehensive dental examination and treatment to restore their dental health to optimum. They might also want to explore their options as to what is the best solution to get their smile as attractive as possible. 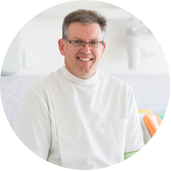 When a new patient comes to our practice, we get them to fill in a detailed medical and personal history, which provides us with the necessary information to treat them safely and appropriately. To save you time, this form can be downloaded here and completed by you, and brought to your first appointment with us. 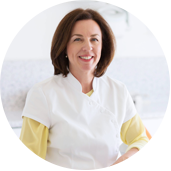 We are delighted to have the opportunity to welcome a new patient to our practice, and to be able to offer them the very best dental treatment available.